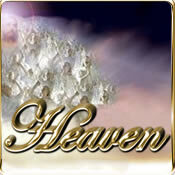 We are a world wide ministry with headquarters near Adelaide, South Australia. We are dedicated to teaching truth... and returning to the pattern of the original church where God is real and present. Our teaching material is produced on dedicated pages on this web site, available in online reader form on the Internet, by free email subscription and by downloadable PDF files. There are various links in this site to subscribe to our presentations. This is our Easter message for 2019, but it will remain on this site because is a message that does not have an expiry time. Its message is eternal. In this message I want to look at the events from a different viewpoint or break away from the norm and for good reason. We readily accept things traditionally and in the events of Easter, it is a good thing to do. Sometimes however we do not see some of those apparently small or insignificant matters that are part of a carefully and intricately woven pattern. We rightly focus on the Last Supper that was actually a Passover meal. 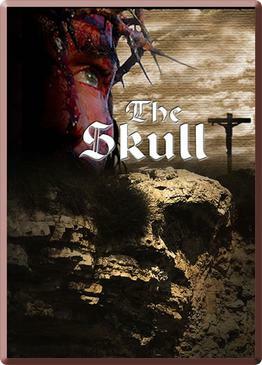 I want to draw our attention to something often overlooked and that is the place itself ~ the place of the skull. Whilst we reach into the nations, some of which are depicted by these national flags, we do not have any official offices in any country at this time. Our only office is in Australia. 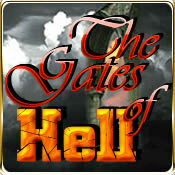 The bible talks about places like Heaven and Hell, which are very real. Some folk deny their existence, despite all scriptural references and too many people testify of visiting them. They all have slighty different experiences, which is perfectly acceptable, because we are all individual people, who have differing life expreriences, but there are many things they share in common. 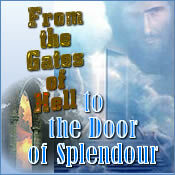 In this trilogy of accounts, I will share excerpts from several visits to Heaven, a 45 minute visit to Hell and the story of my own son Gary who died and was brought back to life to meet Jesus. He is now with the Lord. The bible tells us that as we draw closer to the days before Jesus' return that various kinds of things will happen, one of which is unrest and civil disobedience. This story is true. It is about one such person and we share this hoping that it will help someone. Happy is the man who has not followed the counsel of the wicked, or taken the path of sinners, or joined the company of the insolent; rather, the teaching of the Lord is his delight and he studies that teaching day and night. Many of our presentations are availailable in online reader format as well as downloadable PDF format. Sample issues in reader format are seen below. Click the images to view. Don't forget to subscribe to our regular free email teachings.